I’m studying today for Sunday’s message. God has put some basic things in my heart that I think will help some people. I want to talk about God meeting our needs. The guy who wrote the verse that we are focusing on knew a thing or two about needs. Life wasn’t always easy for him. We are heard pressed on every side. 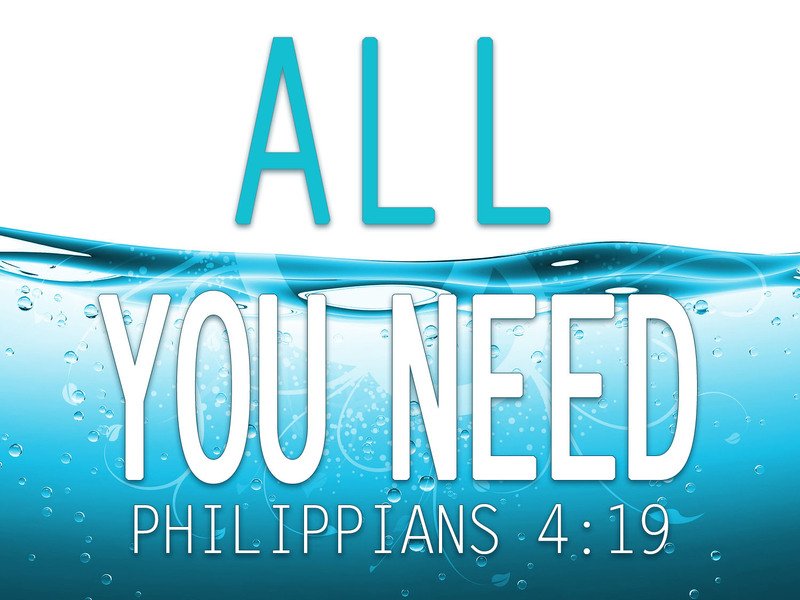 God knows about your needs. God cares about your needs. God can do something about your needs. Come join us at Cross Community Church on Sunday. I know it’s Memorial Day weekend but you have needs that God wants to address. Previous PostPrevious summer’s coming and I can’t wait! Next PostNext coffee mug for a great cause!